If your name has been lost, write to us sibconf2016@gmail.com as soon as possible! Students and young scientists (under 35 years) are invited to participate in the 8th International Siberian Early Career GeoScientists Conference! 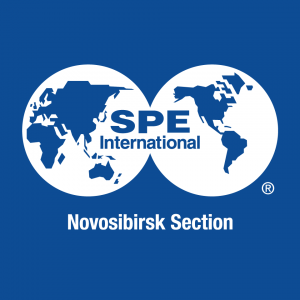 The 8th International Siberian Early Career GeoScientists Conference - will be held at the most extraordinary district of Novosibirsk, situated in 35 km to the South of the city-center on the shore of an artificial Ob’ sea. Officially, it is called Novosibirsk Scientific Center, but people simply call it Akademgorodok (Academy Town). Akademgorodok began its history in the late 1950s and now is a world-renowned scientific center. Lots of scientific institutes and Novosibirsk State University make the core of the scientific center. Registration and acceptance of abstracts is available on the Website. English will be the official language of the meeting and no translation facilities will be available. All abstracts, posters, and presentations have to be submitted in English.